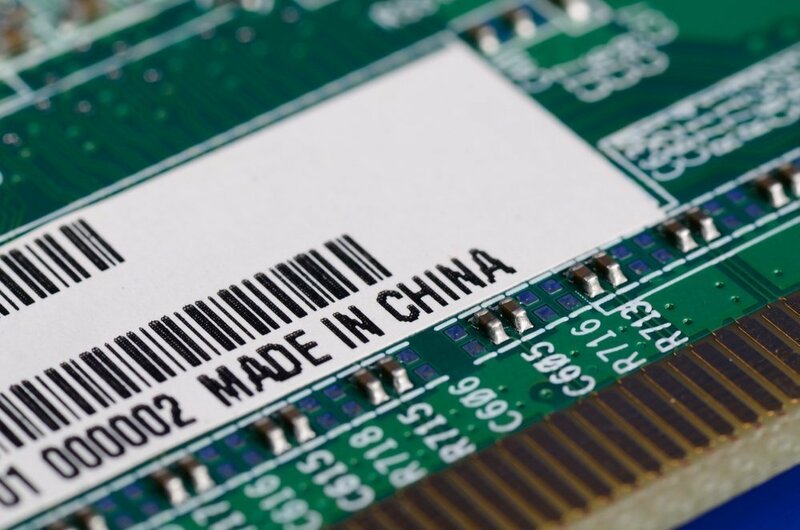 In the midst of an ongoing trade war between China and the United States, tensions have escalated over China’s technology. The United States is wary of using China’s 5G equipment for vital communications. The concern is over “back doors” that may allow home-country intelligence agencies to access information. At the same time, indictments have been brought against Huawei and US-China trade talks are underway. It’s an interesting time for #ChinaTech. 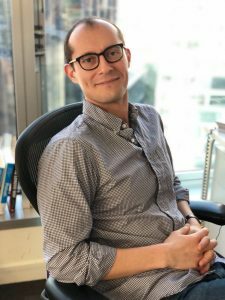 Dan Strumpf is a Hong Kong-based technology reporter for The Wall Street Journal. He’s at the front line of the assault and defence of China technology. We look forward to a stimulating and thought-provoking discussion. Let us know your questions – this Asia Insight Circle dialogue is on the record. 5G is the next generation of cellular mobile communications, with speeds up to 20 GB per second. It is 100 times faster than today’s 4G service. On your mobile it would take one second to download ‘Avengers’ in HD. 5G powers IOT (Internet of Things) with up to one billion connections. From cars to toasters to keys, everything will be Internet-enabled. Today the world leader in 5G is China. To learn more about #5G watch the video from The Wall Street Journal. Dan Strumpf covers technology in Asia out of The Wall Street Journal‘s Hong Kong bureau. Previously, he covered energy and financial markets for the Journal in both Hong Kong and New York, and has worked for the Associated Press and several local newspapers in the U.S. He has been covering the US-China technology issue. The articles he has written and contributed to can be found here. You can write to Dan Strumpf at daniel.strumpf@wsj.com. On Twitter he is @DanStrumpf.